Discover the imperial city of Aachen. 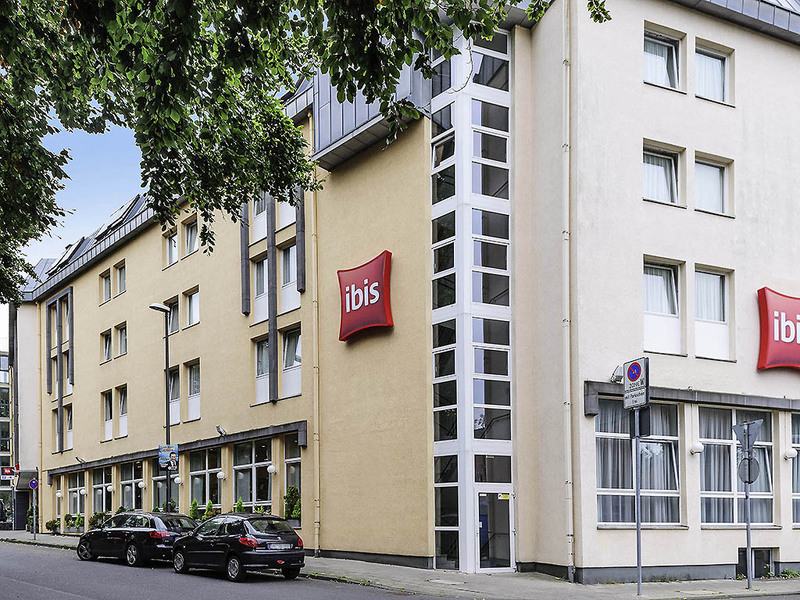 The ibis Aachen am Marschiertor is in an ideal location, just a 10-minute walk from the city center, making it easy to walk to popular attractions. We have 2 conference rooms available for events. Our international restaurant La Table can cater for your events upon request. The 104 contemporary rooms are ideal for business or pleasure. The border region of Germany, Belgium and the Netherlands is on the hotel's doorstep, making it the perfect meeting point for international meetings. The location is also ideal for excursions into the different countries. The 104 attractively furnished rooms will ensure that you feel at home. All rooms feature Sweet Bed by ibis beds for a pleasant and peaceful night's sleep. The rooms also feature soundproofing, flat-screen TV and a desk. Indulge yourself at our ibis kitchen Restaurant, open daily from 6pm. Whether you enjoy international dishes or regional specialties, our restaurant offers a wide selection to satisfy virtually all culinary tastes. Open around the clock: Our hotel bar provides a relaxed atmosphere for whiling away the hours. Relax with a coffee, a glass of wine, a beer or a light snack.